 Did you know that long term plaque build-up (and subsequent gum disease which happens when the bacteria in plaque attacks our gums below the surface to make them red and inflammed) is one of the most common causes of tooth decay and eventual tooth loss in the UK? 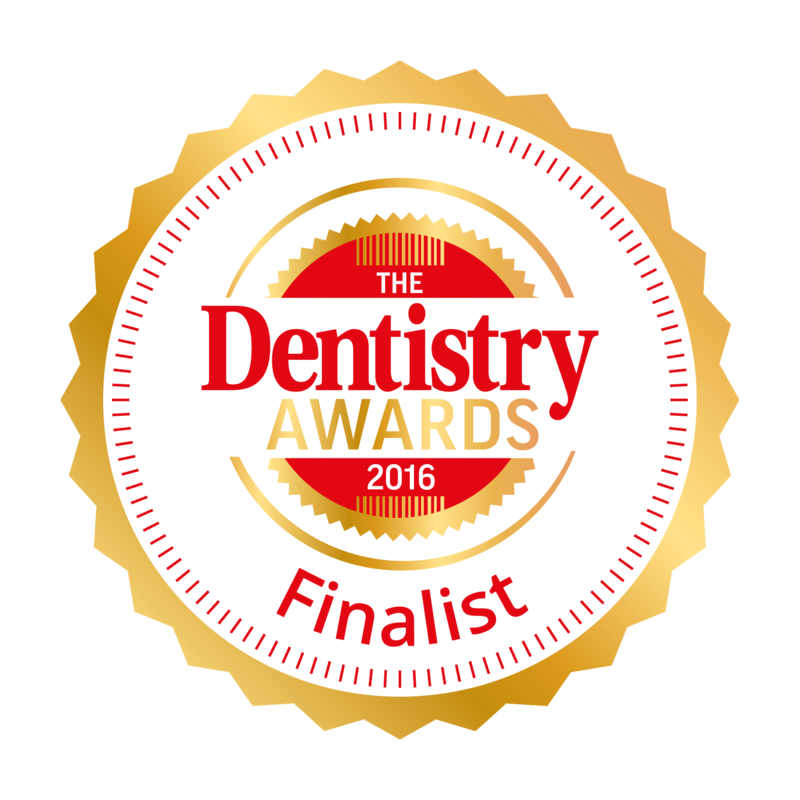  Our qualified dental hygienists – Andrea Servant and Rebecca Nicholson– are registered with the General Dental Council. They are both committed to Continuous Professional Development and to keeping up to date with the latest advancements in oral health care techniques. 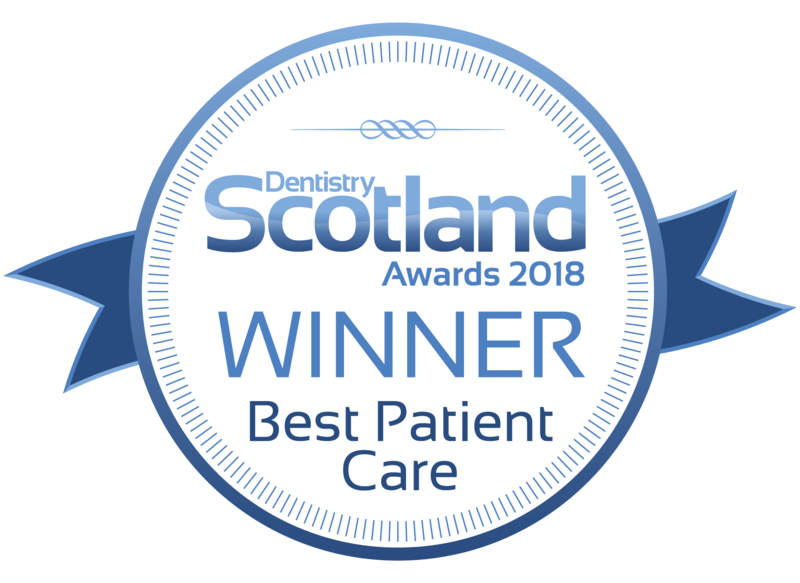  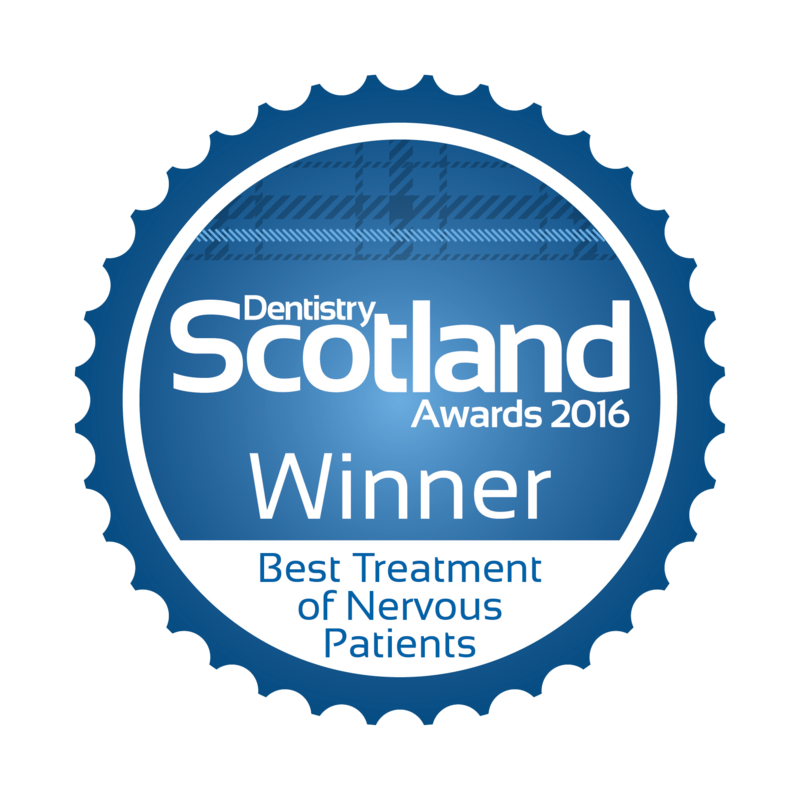 At Tiwari Watson Dental Care we are one of the few practices in Glasgow that use a state-of-the-art Prophyjet Air Powered Tooth Polishing System during your routine dental hygiene appointment. 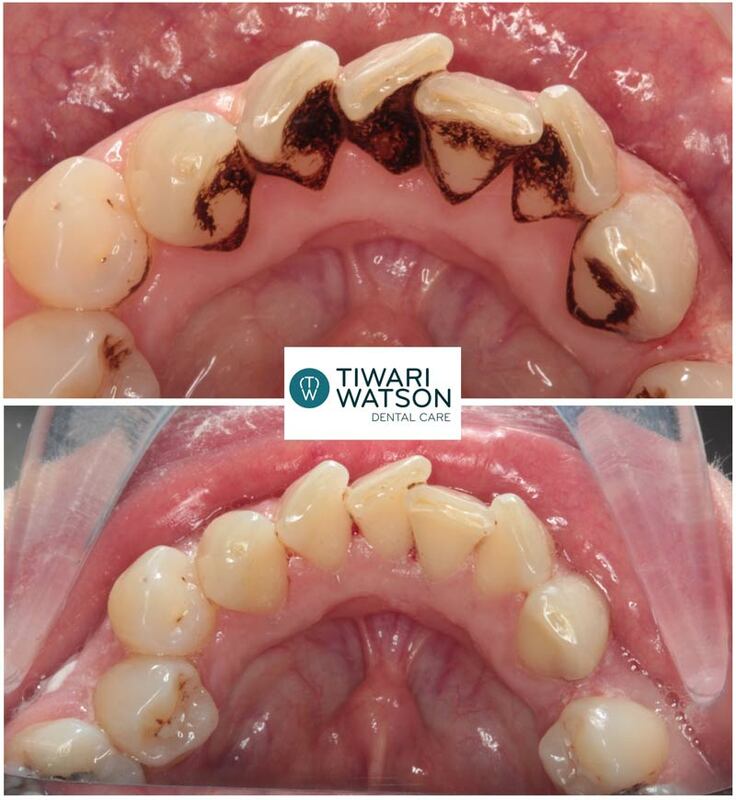 Leaving patients with an evenly smooth surface across their teeth, the procedure utilises a fine jet of compressed air, water and fine powder particles to gently, quickly and effectively remove stains caused by tea, coffee, red wine and tobacco on the front and back of teeth. 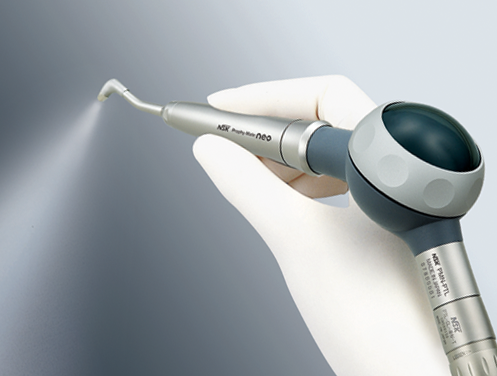 Air Polishing is a gentle procedure that greatly reduces discomfort to those suffering from sensitive teeth.